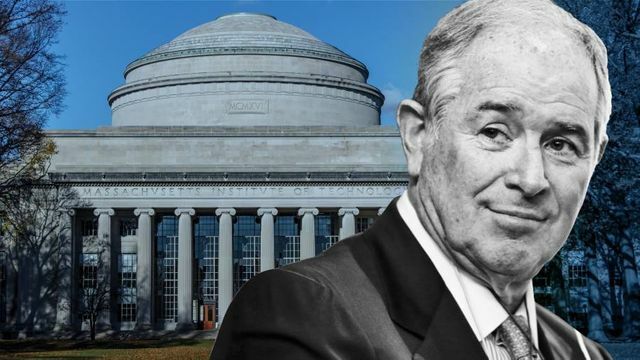 As the largest investment in AI made by an American university, the Massachusetts Institute of Technology's commitment of $1bn to computing and artificial inteligence clearly shows the need for education providers to move forward in their educational thinking. It is clear that private investors in education have recognised that innovative initiatives such as this, may be the push that governments need to recognise the importance of AI in shaping the future for students across the globe. The commitment and drive of MIT to educate students, not only in their preferred fields but also in AI and Tech generally, is a welcome advancement in education programmes that will surely shape generations of future young professionals. An equally important role will be to equip students and researchers in other disciplines, such as economics, linguistics and urban studies, to use computing and AI to advance their work. The idea, said Martin Schmidt, MIT provost, is to create “bilinguals — people who are as fluent in computing and AI as they are in their own disciplines”.